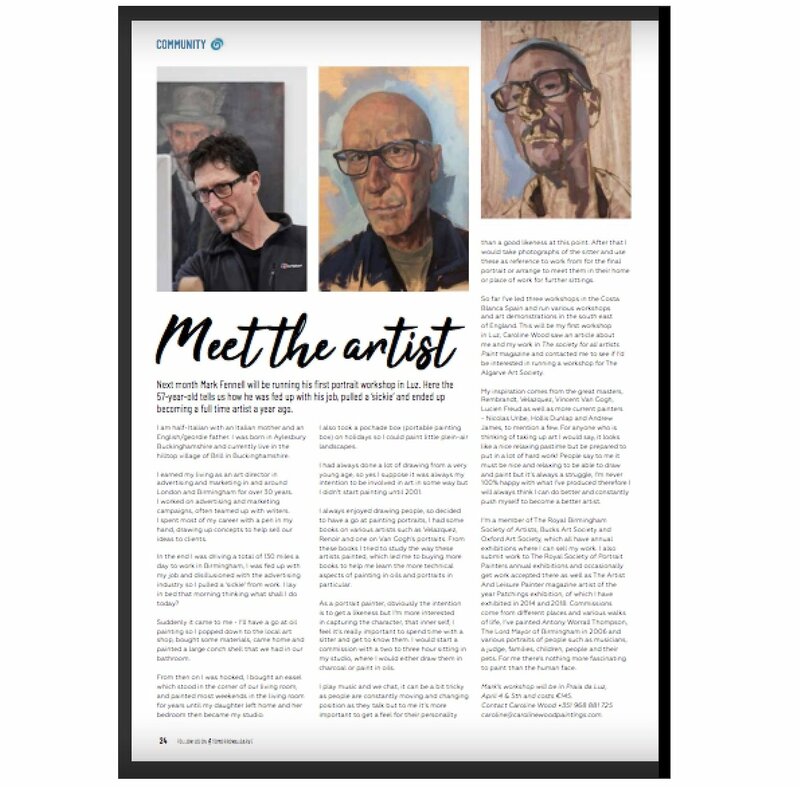 Got a nice little article in this Algarve ex pats magazine. 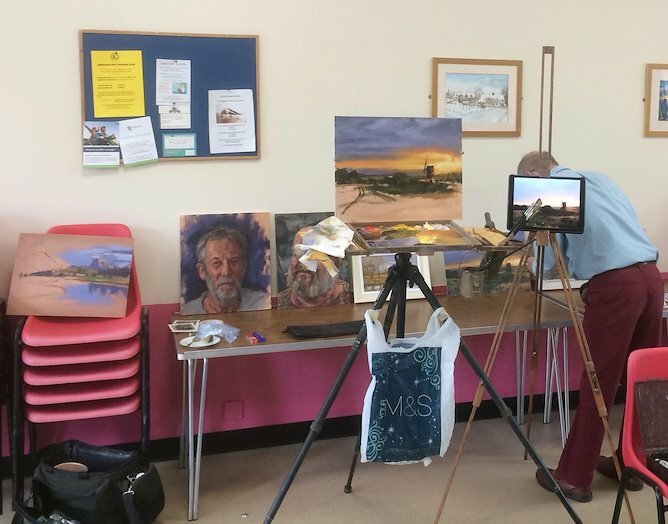 It’s about me and my portrait painting workshop in the Algarve next month. 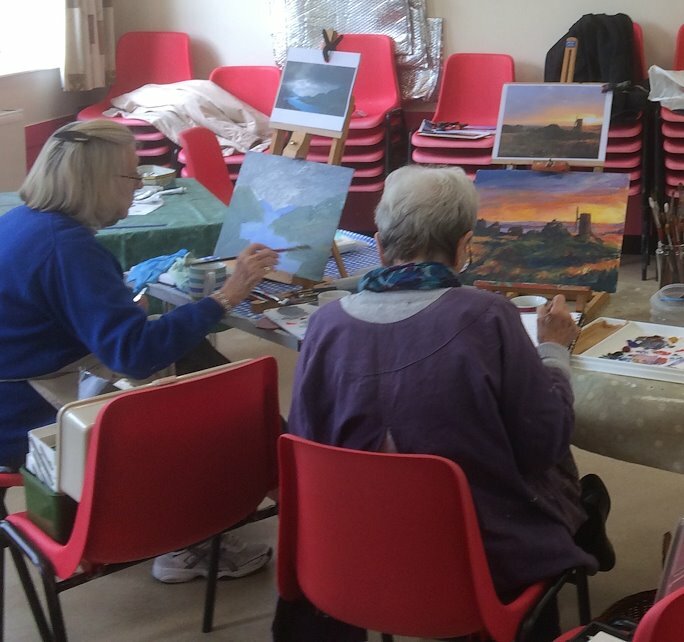 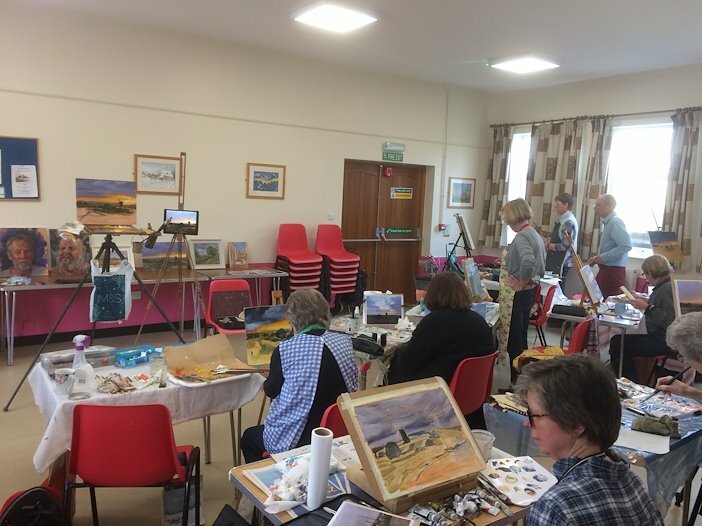 I ran a workshop on plein air landscape painting techniques, indoors unfortunately but all good fun with a nice bunch of artists from Beechwood art society, thanks to Clive Wickenden!